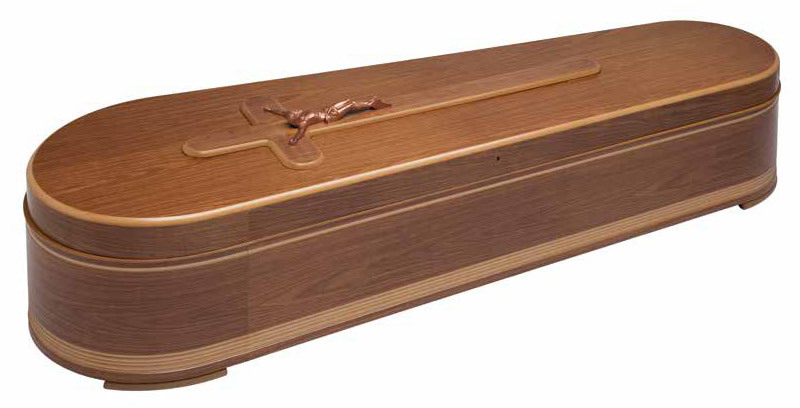 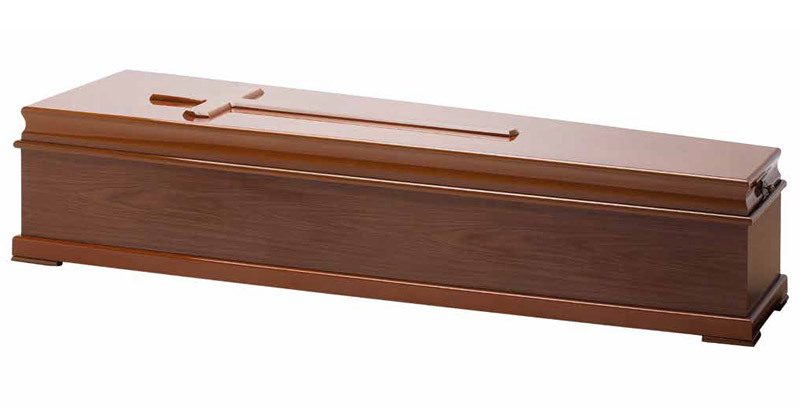 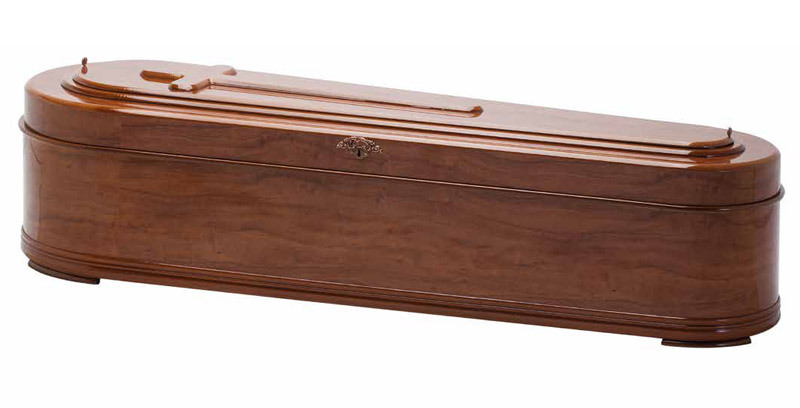 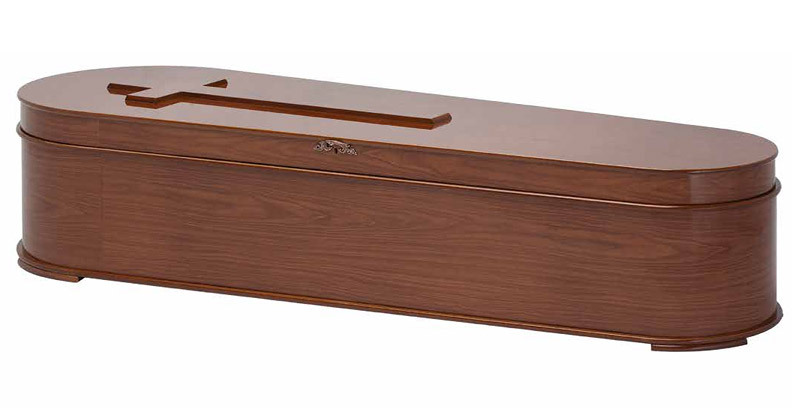 The selection range offers coffins made from medium-density fibreboard (MDF). 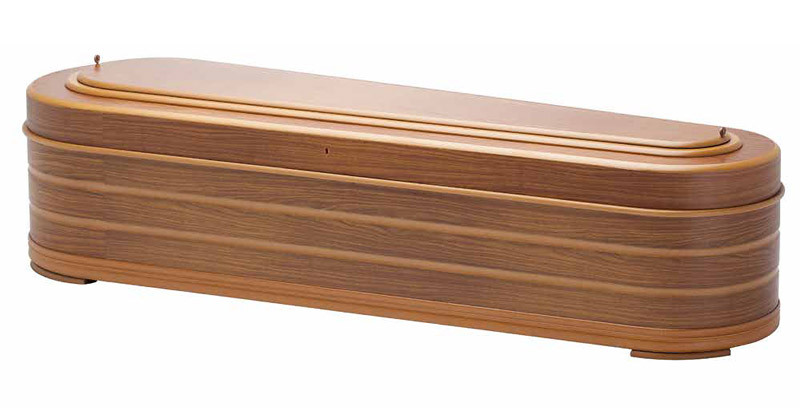 This material allows us to make different modern and classic designs with various finishes. 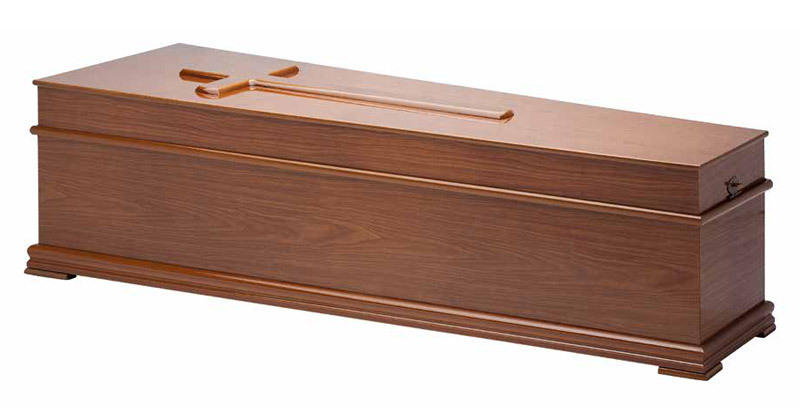 The flexible design of this range makes it one of the star products of Chao manufacturing.